We are pleased to announce a series of informational seminars that we have organized together with SCOW and DISC. A huge thank you to Csilla Gal (PRSA & SCOW) for taking the lead in organizing these events. All events will be held in the Charleston Room at Indigo Landing (WSM). Mark your calendars now! Local Knowledge Clinic (3/2, 7pm): PRSA expert Barney Harris will share his wisdom with us all in an updated version of the fantastically informative seminar that he gave a few years back. 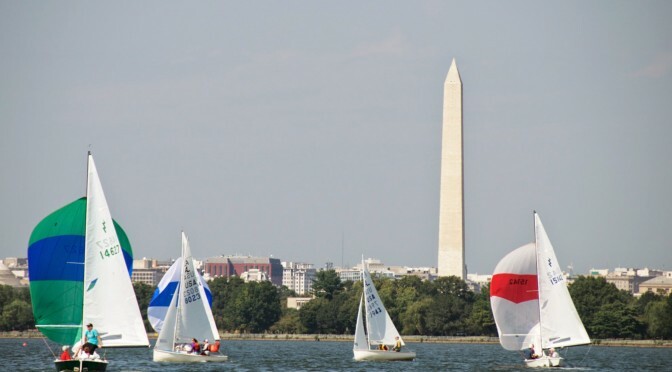 Barney has been persistently collecting and analyzing charts, graphs, and observational data in order to help sailors and race committee understand local conditions on the Potomac. This unique meteorological and tidal knowledge may be the extra advantage you need to get ahead! Racing Rules Clinic (3/9, 7pm): a group of thee experts will answer questions related to racing and will give their expert opinions on situations brought up by the attendees and make a final verdict on who broke the rule. Race Management & Protest Committee Management (3/17, 7pm): this seminar will cover matters that members are engaged in running races should know. 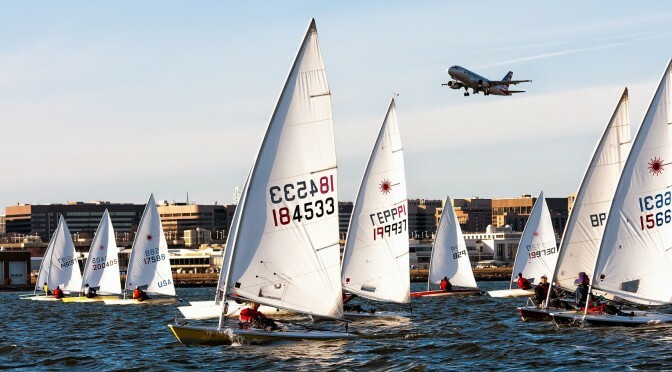 Racing Tactics (3/23, 7pm): this presentation from Mike Callahan (GU Sailing Coach) is expected to cover starting, mark rounding, upwind and downwind tactics. Mike has asked for some details on what we would like to hear, so email Aaron at apb99@mac.com if you have suggestions. Sail Tuning (3/30, 7pm): this talk will probably be delivered by Scott Steels, an Olympic medalist windsurfer from Ullman Sails. He is expected to deliver a talk on sail trimming: a basic intro followed with some more in depth technical discussion. Sorry for the hold up folks. I have been swamped at work these past two weeks.